Compassion Corps' Student Sponsorship program is uniquely designed to provide for multiple aspects of a child's daily life. 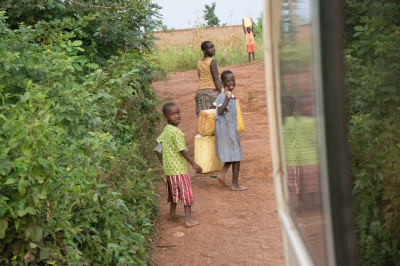 Many families in African communities simply cannot afford education. Your sponsorship money covers all school registration costs, government fees and the price of tuition for your child. Without the proper supplies, children are often not permitted to attend school or are forced to work at a disadvantage. 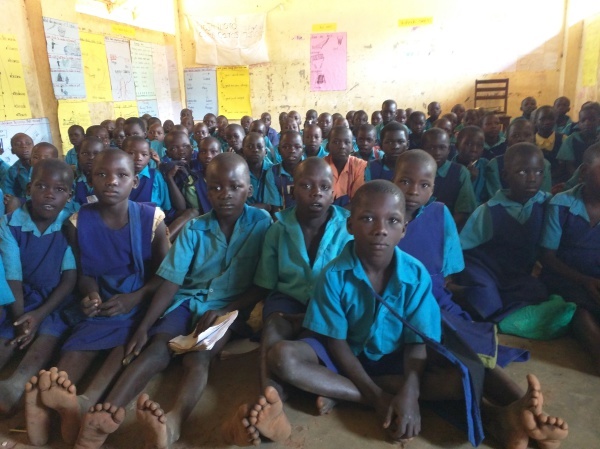 Your sponsorship provides your child with a uniform as well as books, paper, pencil, etc. Poverty stricken countries struggle to recruit, train and pay teachers. Your donation will actually help to pay your child's teacher a fair wage, encouraging the development of a stable educational system. A hungry child cannot prioritize education. Because your sponsorship money guarantees a hot lunch each day, it will keep your child from having to skip school to beg for food on the streets.